Medizinische Kernklinik und Poliklinik Universitäts-Krankenhaus Eppendorf MartinistraGe 52 D-2000 Hamburg 20, FRG Receptor-mediated endocytosis is well-recognized as a general mechanism used by many cells to take up biologically important molecules. The variety of ligands taken up by receptor-mediated endocytosis includes hormones (e.g. epidermal growth factor (EGF) and insulin), transport proteins carrying nutritional substances (e.g., lipoproteins and transferrin), asialoglycoproteins (ASGPs) and immunoglobulins (Goldstein, Anderson et al. 1979). 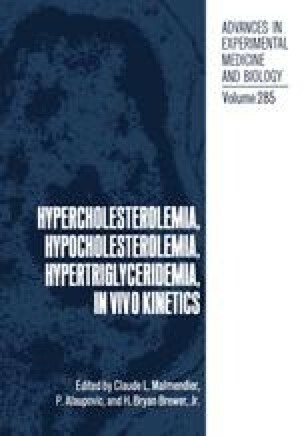 The terminal catabolism of most plasma lipoproteins and asialoglycoproteins occurs chiefly in the liver by means of receptor-mediated endocytosis (Havel and Hamilton 1988).